Thanksgiving Preview Night! 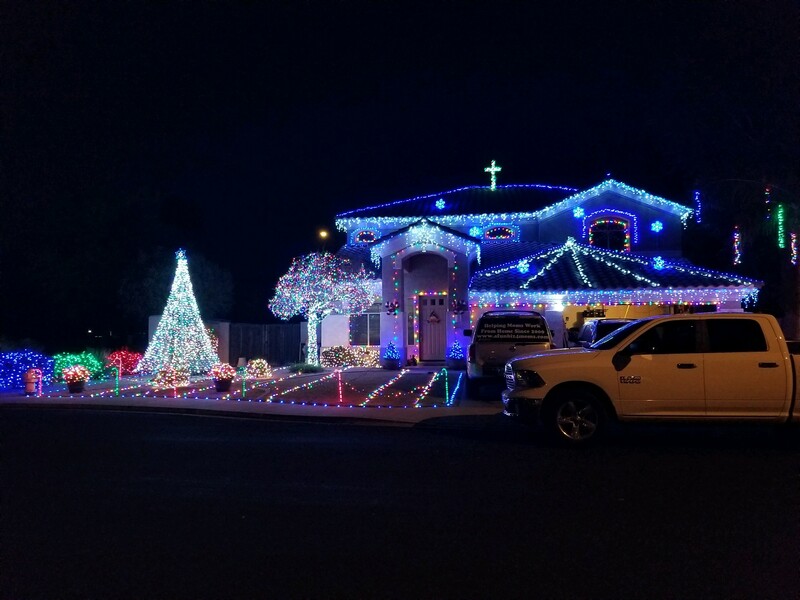 :Nevarez Christmas Lights! 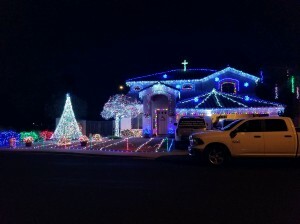 This is a picture of our lights on Thanksgiving night! As a tradition after dinner we turn on the lights, no music, but a fun preview for friends, family and neighbors!